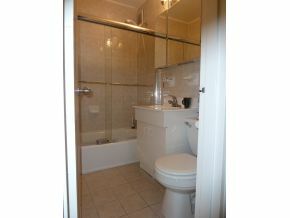 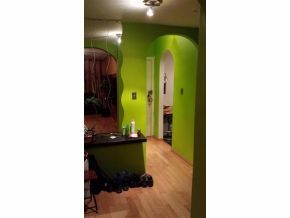 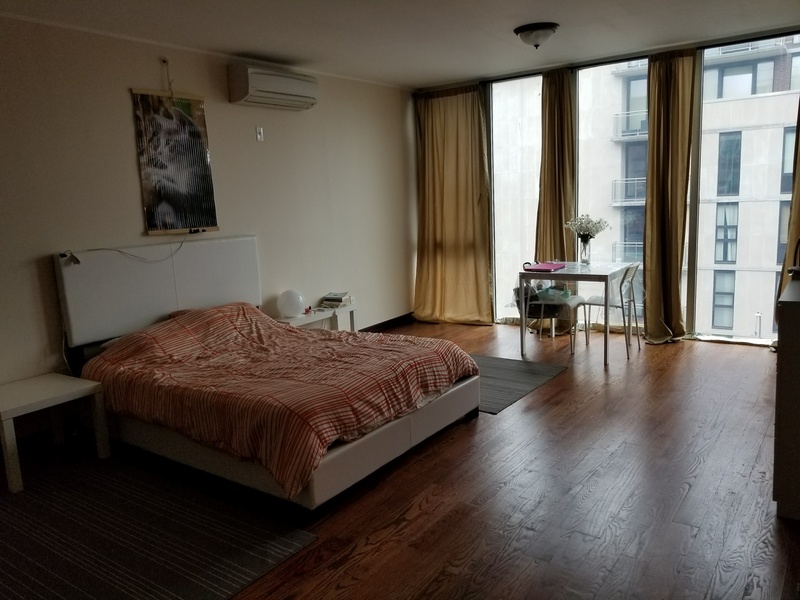 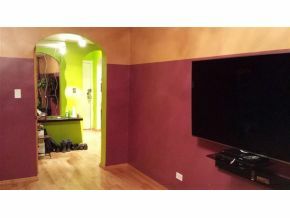 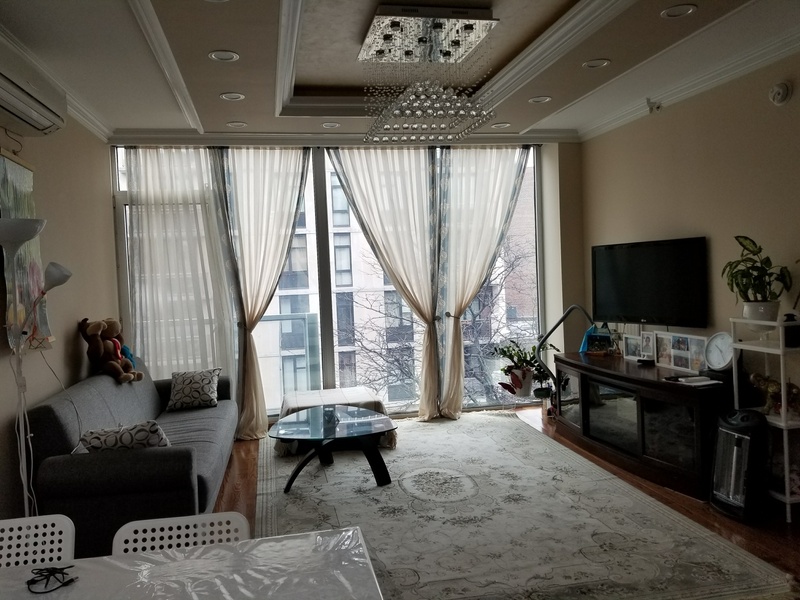 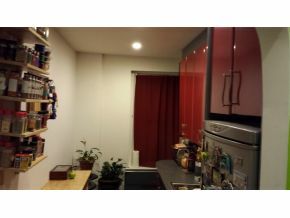 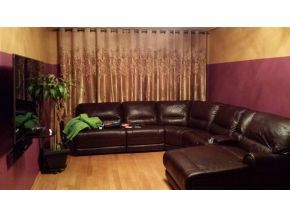 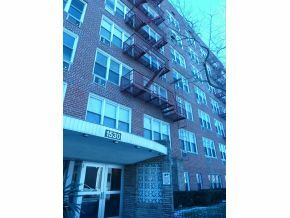 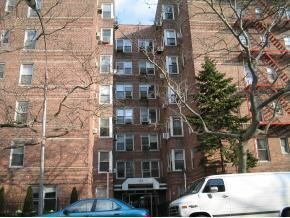 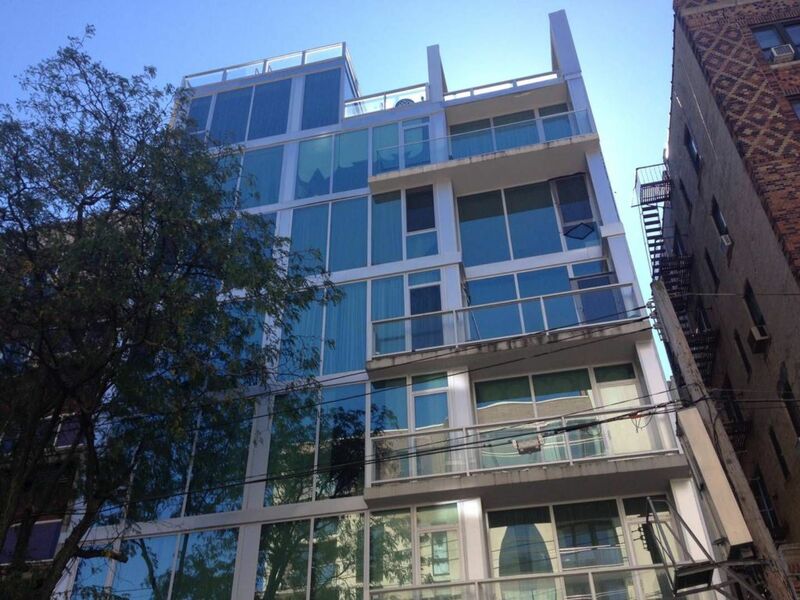 Description: This is a beautiful 3 Bedroom Duplex Condo in Brighton Beach. 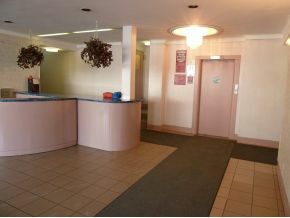 It is within the 4th and the 5th floors in an elevator building. 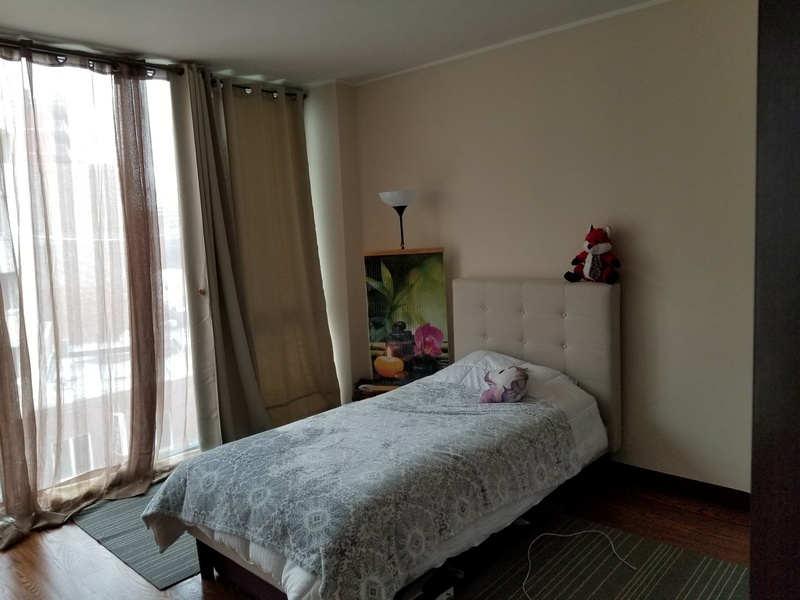 The 4th floor includes a bedroom, living room, the kitchen and one bathroom, while the master suite with a huge walk-in closet, the second bathroom are located on the 5th floor along with the other two bedrooms which also feature walk-in closets. 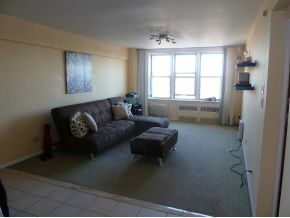 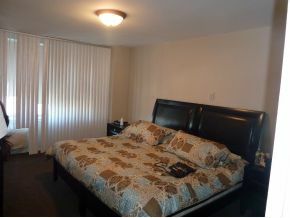 The condo comes with a luxury of floor to ceiling windows, 9'-high ceilings, 8' long doors and is in good condition. 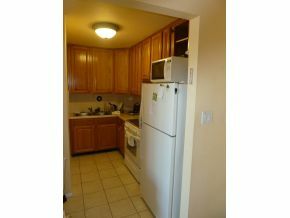 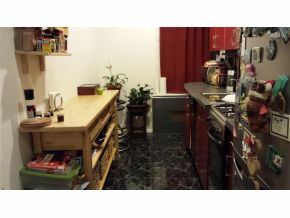 The kitchen features stainless steel appliances. 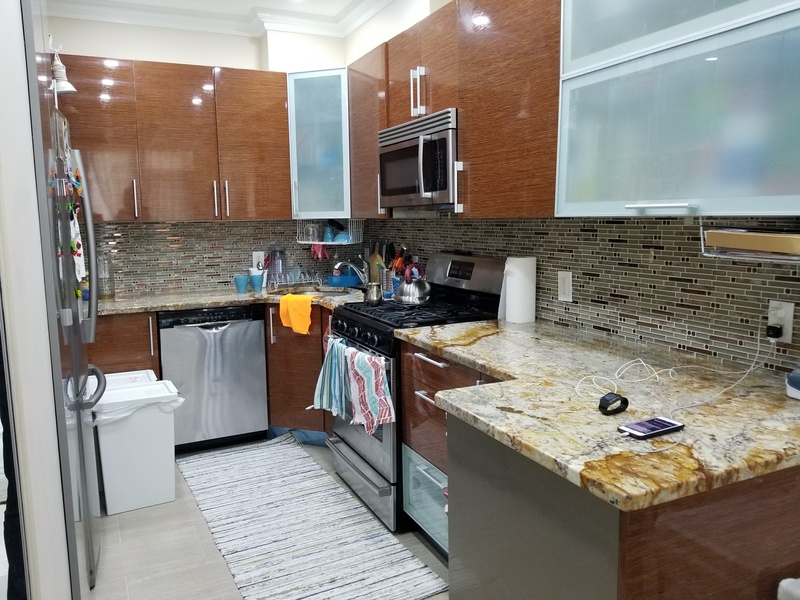 The building is conveniently located close to the ocean and the beach, the shopping and dining areas and multiple transportation lines.